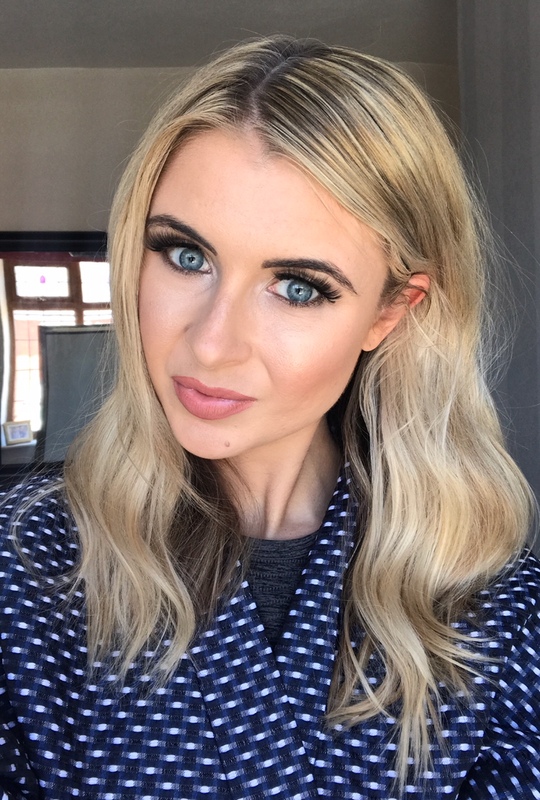 Just a quick Friday post today to get a little bit excited about a new makeup product I’m literally in love with. 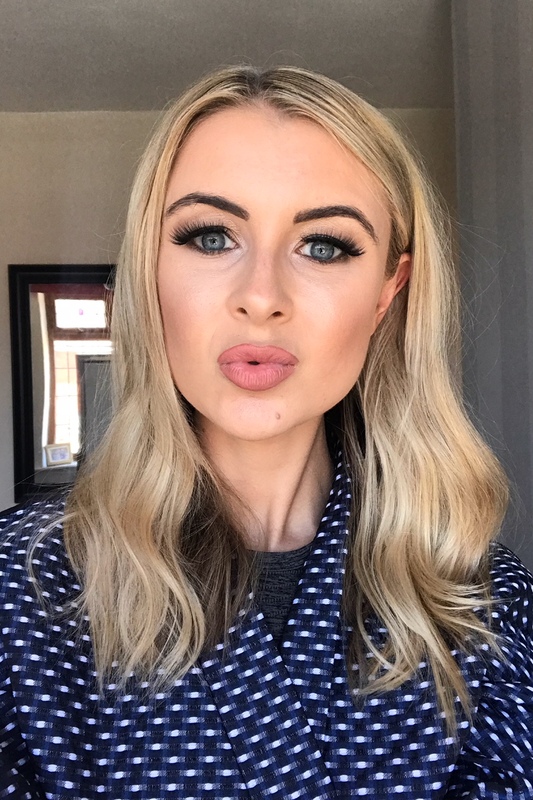 A few weeks back, a few of you may have seen my MAC Friday Fix blog post and photo on social media, where I worked with MAC to showcase a ‘Friday face’. 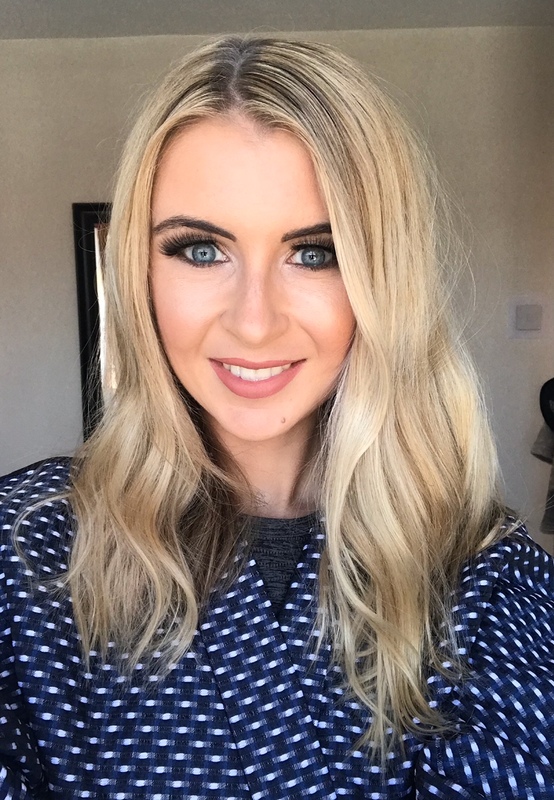 It involved having a fantastic makeover by the MAC team at Selfridges, Manchester Exchange Square, in which I got to explore so many of their latest product launches, and some of their long-time, classic favourites. You can see the full MAC Friday Fix review here. 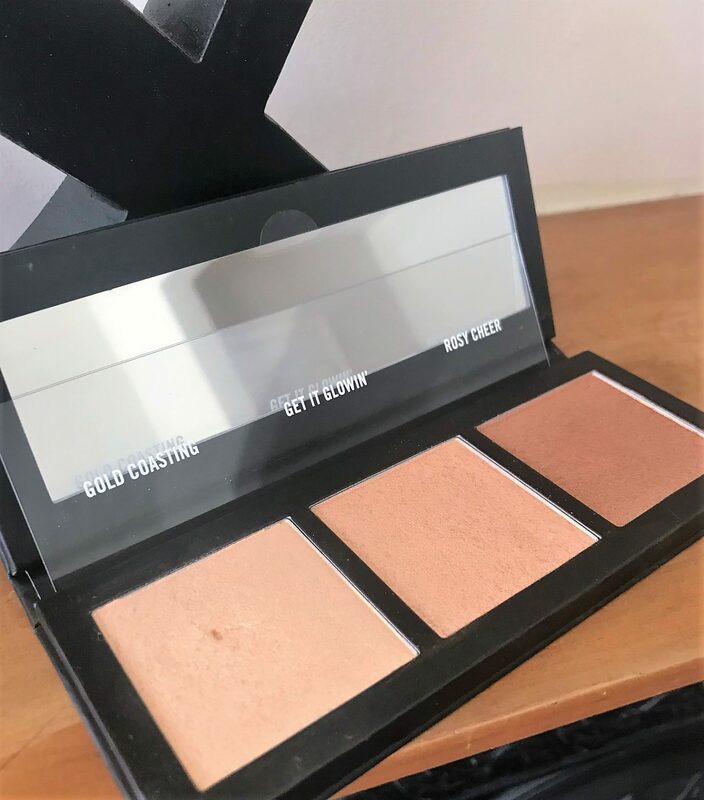 One of their newest launches which they introduced me to when at the MAC concession was the MAC Hyper Real Glow Highlighter Palette – a luxurious trio of highly pigmented, glowing highlighters. 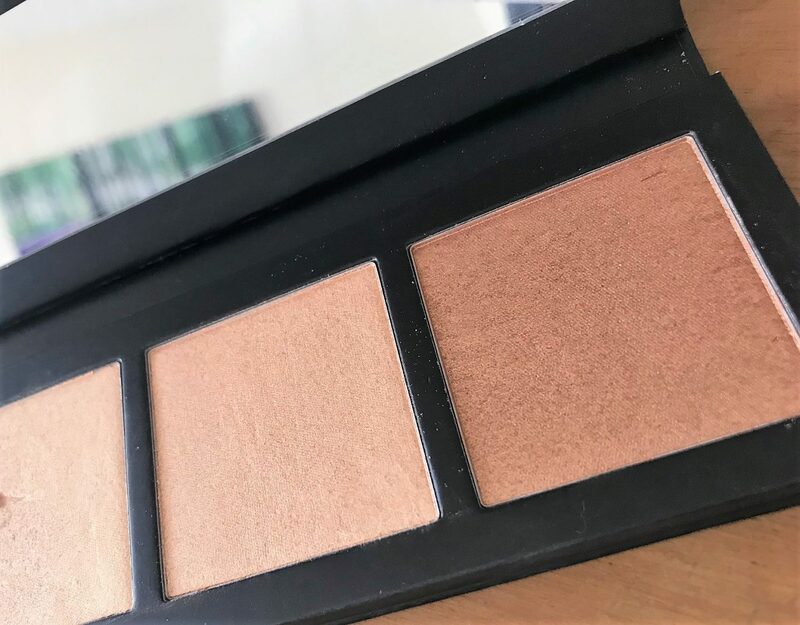 This gorgeous Highlighter Palette from the brand’s Hyperreal range packs a trio of burning gold hues into a compact palette, to highlight features for a super-charged radiant finish. Each shade delivers a high-impact sheen, with a creamy powder formula which you apply with a brush lightly to tops of cheeks, along the nose, centre of forehead and chin for a strobe-like glow. It blends effortlessly, reflecting the light with a shimmering, luminous effect. 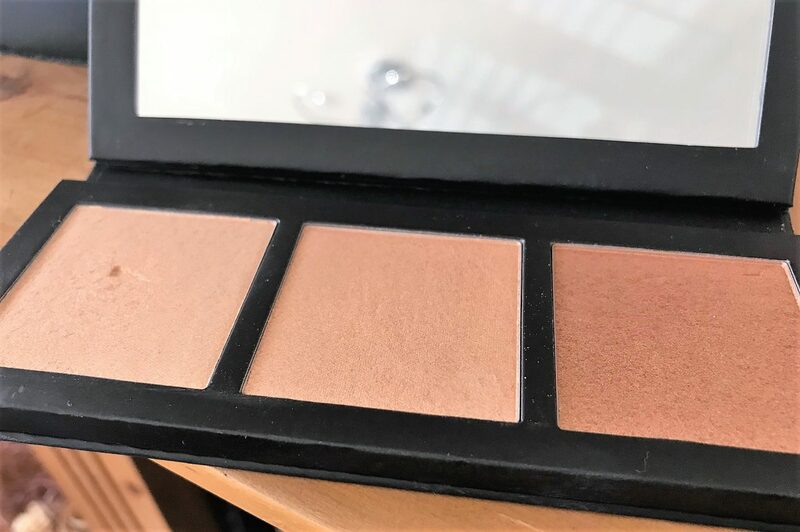 The pretty palette comes housed in a sleek mirrored compact, and as this trio promises a flawless, picture-perfect complexion, I can swear it delivers just that. 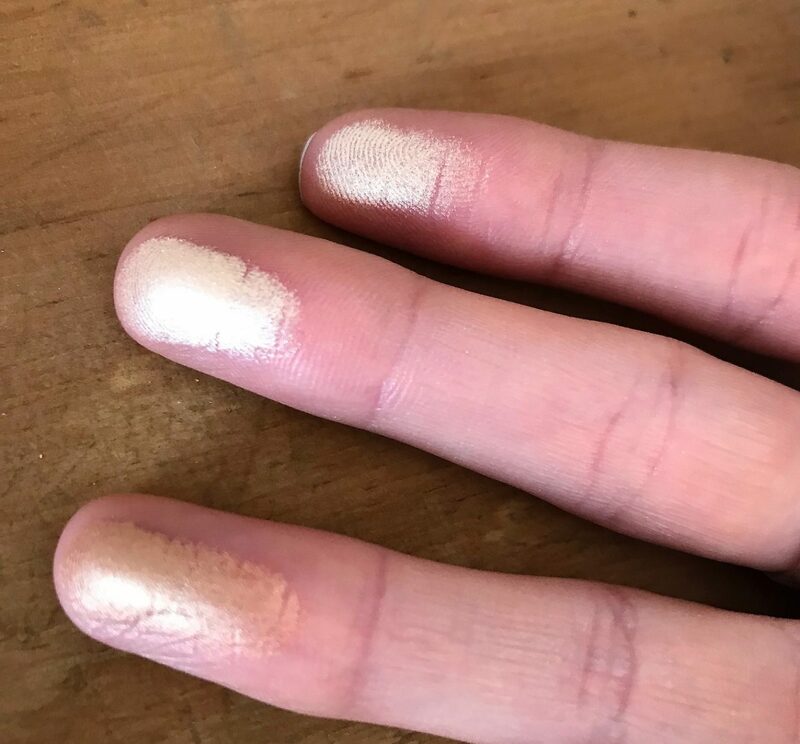 On the photos in this blog post, I’m wearing the Gold Coasting shade, which is the palest of the golds, and is a little more creamy-beige in colour. 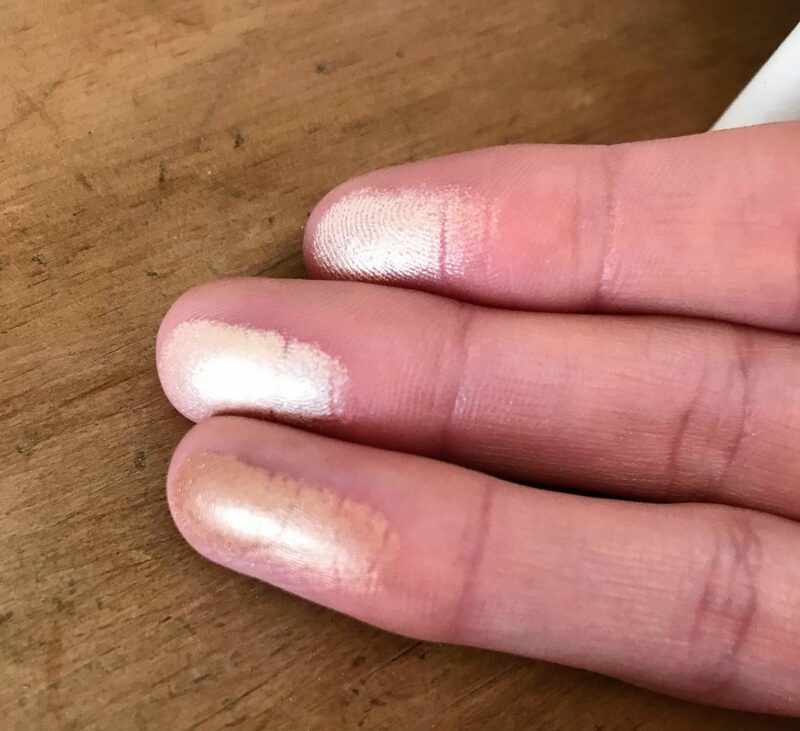 It adds that iridescent lit-from-within sheen to my cheeks, acting as the most gorgeous highlighter powder I’ve possibly ever tried to date! This original moisturiser boosts the look of dull skin and luminises with iridescent particles. 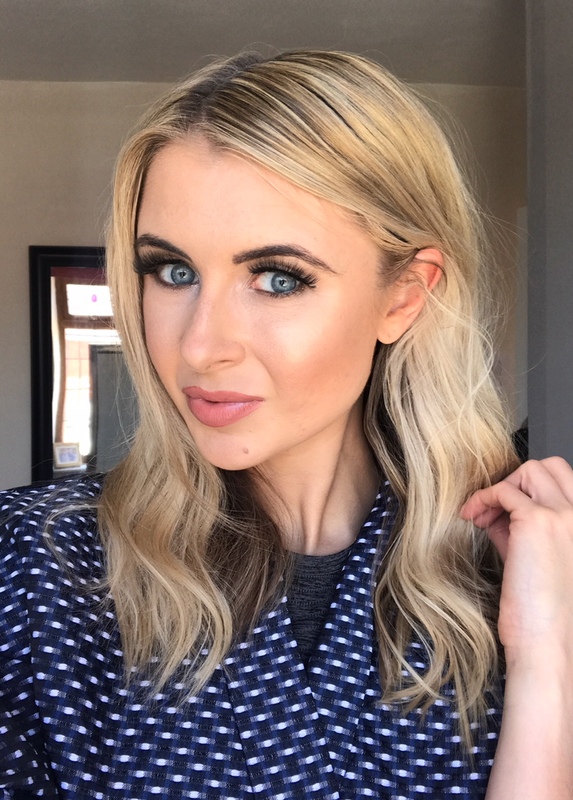 It goes on as a sheer, shimmery base product, illuminating the skin and prepping it for makeup. It’s absolutely gorgeous! This is one of MAC’s cult products, a fluid concealer that provides medium to full matte coverage for up to 15 hours. I’ve been using this under my eyes before applying my foundation, and to cover any pesky spots and red marks first. 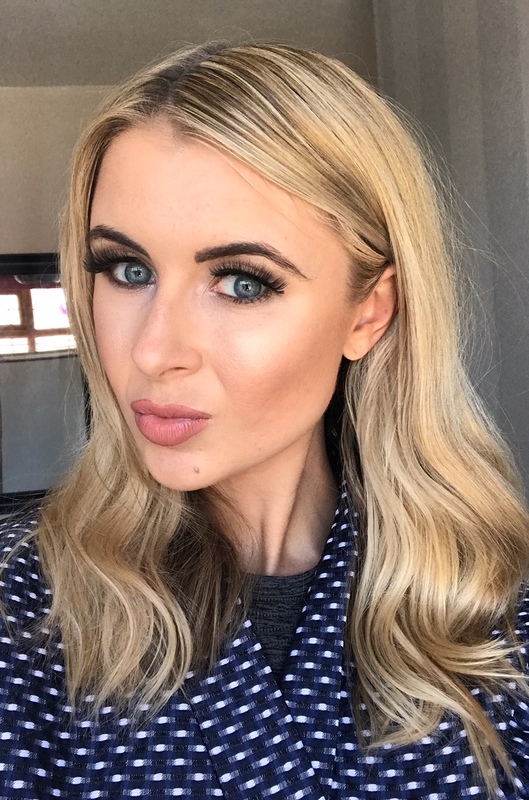 This powder is a creamy, lightweight powder that has a barely-there feel and provides a soft-focused glow. 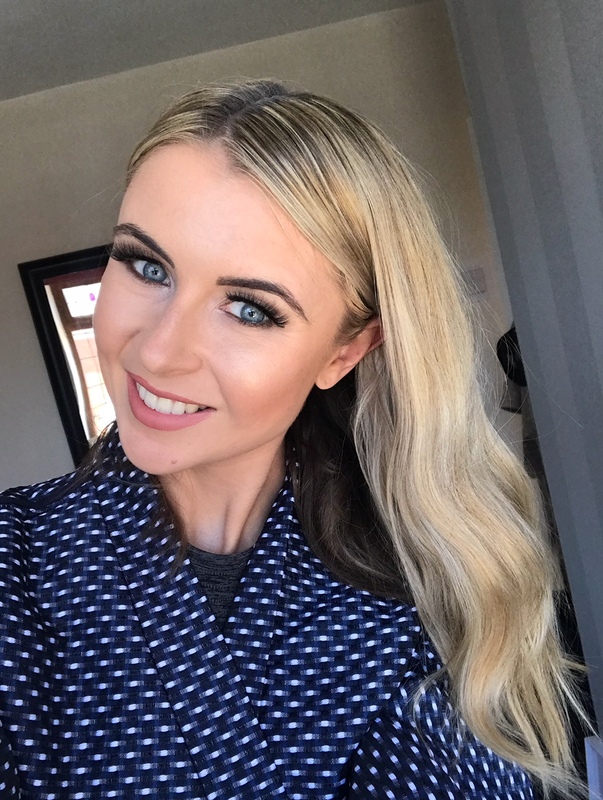 I lightly brush this onto my skin after foundation to set it, but keep my complexion looking soft, dewy and fresh, yet without any make-up slide, sweat or flush coming through! I’ve raved about this product before, but I’ll rave about it some more! MAC’s lip liner in spice shade is by far the best lip liner I’ve used, mainly because the shade is perfect for me. I apply it first, before the rest of my lipstick, then gently blot it in or soften with a Q tip. 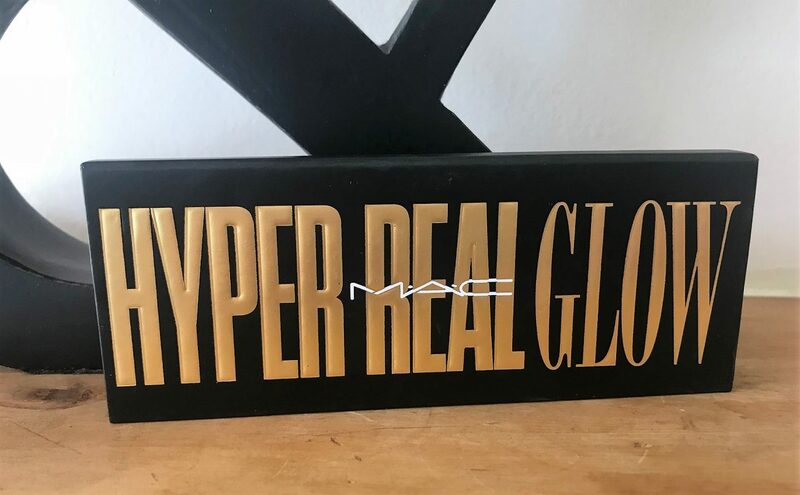 The MAC Hyper Real Glow Palette in Get It Glowin’ retails at £35 and I promise you it’s going to last a long long time!